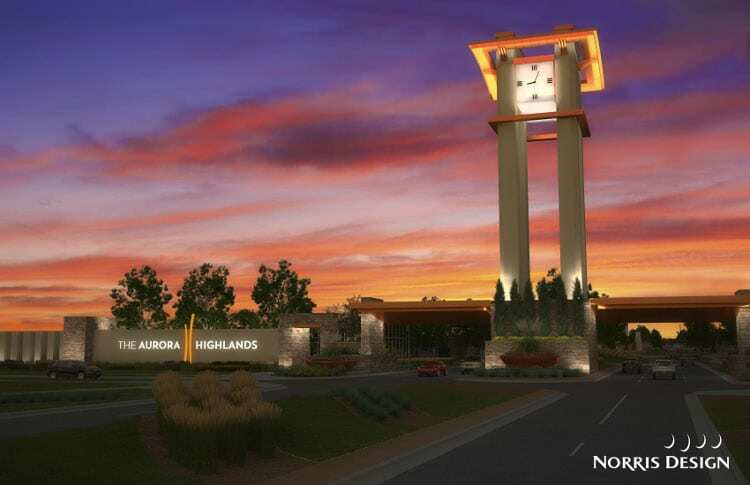 An investment group called Aurora Highlands LLC plans to begin developing The Aurora Highlands, a 2,900-acre mixed-use, master-planned community in 2017, pending final approval and support from the city of Aurora and Adams County. 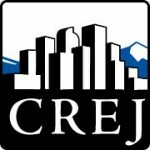 The community will be an integral piece of the larger 21,000-acre Aerotropolis development currently being planned south of Denver International Airport. The vision for The Aurora Highlands community would include a first-phase development of 2,900 acres, which would eventually grow to a 5,000-acre community that would someday be home to more than 23,000 families, unique retail and restaurant offerings, a variety of parks and recreational amenities, office space, commercial/industrial employment centers, medical campuses, public resources and convenient access to both DIA and the metropolitan area. The community will feature multiple neighborhoods, designed as a series of unique villages, each displaying individual, distinguished characteristics that support the overall atmosphere of the community, and appeal to a variety of users. Multiple home types will offer options for a spectrum of homebuyers and will increase diversity within the overall community. The housing options offered will fill the needs of the market’s current demand, from attached product starting in the $200,000s to single-family detached homes priced to $1 million and up. Aurora Highlands, LLC’s principals have a combined proven track record of successful development of nearly 100,000 homes throughout the southwestern United States. Their experience ranges from capital investments to horizontal development, vertical construction and whole mixed-use, master-planned communities, including Shadow Creek Ranch near Houston, Texas. As part of the development, Aurora Highlands, LLC has proposed a public-private partnership with the city of Aurora and Adams County to provide the regional transportation improvements and public infrastructure needed to improve access across Aurora and add additional connectivity from I-70 to DIA. The infrastructure improvements will include new interchanges on E-470 and I-70 as well as the extension of several major north-south and east-west arterials through the development. Critical infrastructure additions and improvements, including the development and provision of utility services like water, electric, sewer and storm drains, will be constructed alongside other visible priority projects including public parks, recreation centers and cultural facilities.